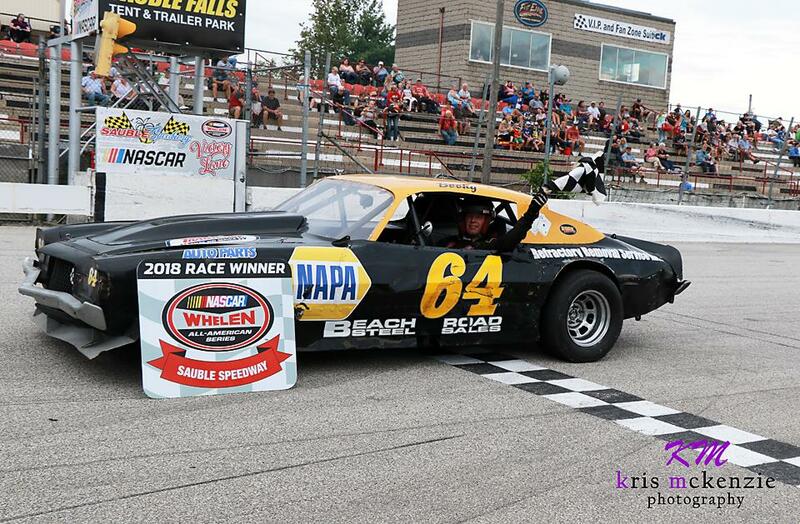 The rookie season that everybody wishes they could have is exactly how to describe the current state of affairs for Billy Alderson Jr., as he scored his first career OSCAAR Hot Rod Series victory on Sunday at Sauble Speedway. The event was supposed to comprise of two full day shows over the weekend, however rain on Saturday saw the night cut short following a lone heat. 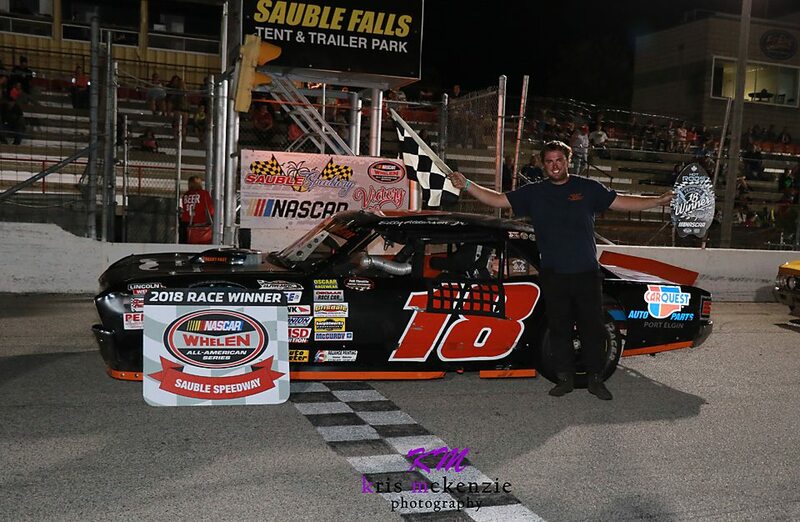 Steve Book picked up the win ahead of Billy Alderson Jr., Tyler Hawn, Douglas Fischer, Paul Senior, Jeremy McLean, Steve Mayhew, Nick Clarke, Steve Aubertin, and Marty Monette. The Sunday show went as planned, with a pair of qualifying heats before the feature. 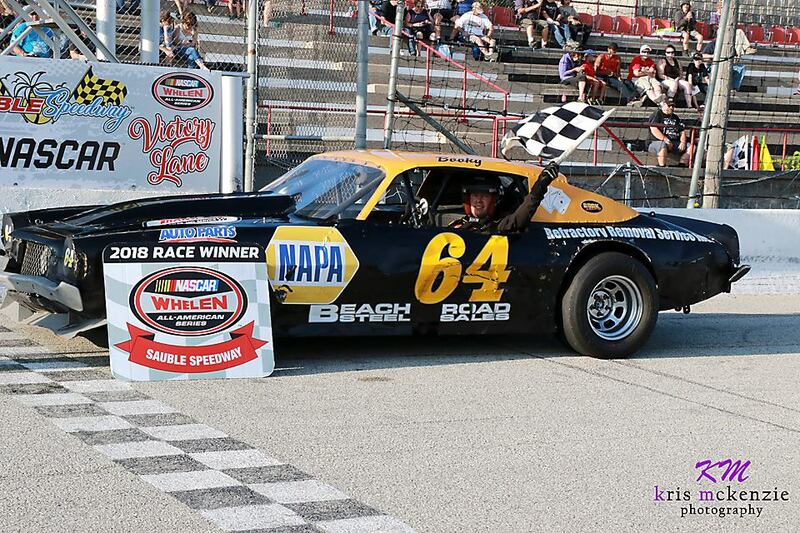 Steve Book scored his first career OSCAAR Hot Rod Series heat win ahead of Hawn, Alderson Jr., Fischer, Senior, McLean, Mayhew, and Clarke. 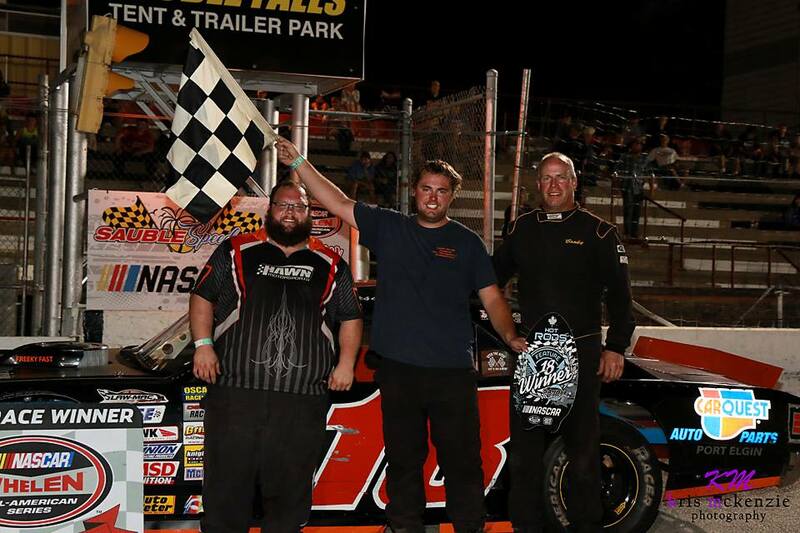 Tyler Hawn scored his qualifying win of the season ahead of Fischer, Alderson Jr., McLean, Mayhew, Senior, Clarke, and Book. 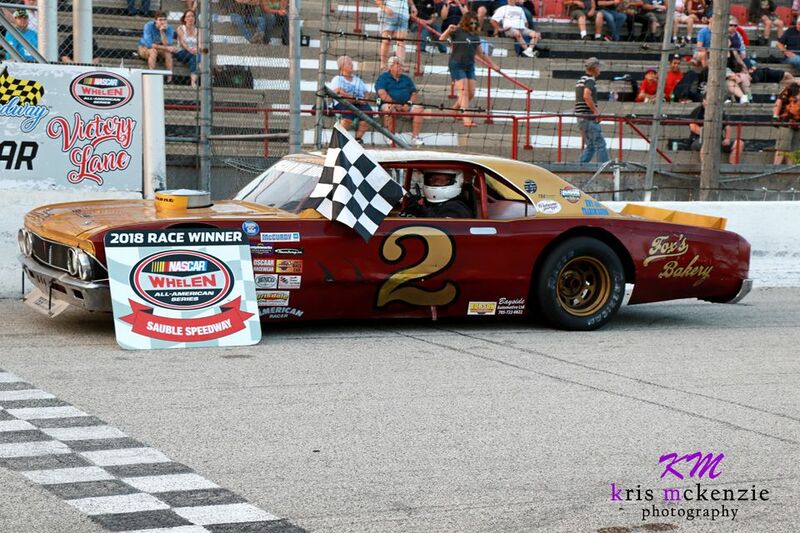 Come feature time, Billy Alderson Jr. found his way to the front early, and never looked back en route to his first career OSCAAR Hot Rod Series victory. Notably, Alderson has finished each event this year in the top-six. Tyler Hawn finished second as he has yet to finish outside of the top-seven this year, followed by Steve Book in third for a career-best finish. Paul Senior finished fourth, also marking a career-best performance, with Jeremy McLean rounding out the top-five for a season-best performance. Steve Mayhew finished sixth for his fourth top-10, followed by Douglas Fischer and Nick Clarke.